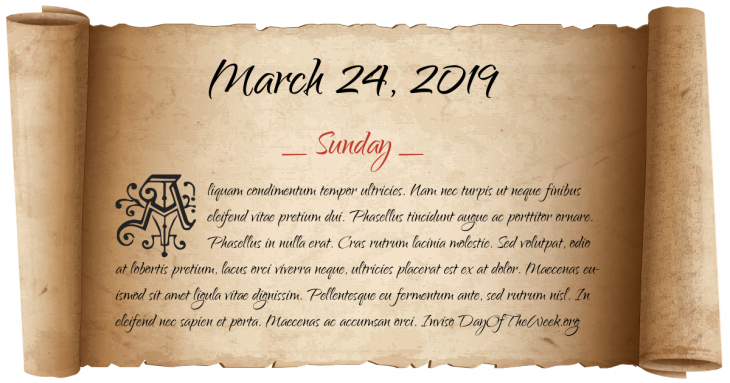 What Day Of The Week Was March 24? Turko-Mongol emperor Timur sacks Damascus. Tokugawa Ieyasu is granted the title of shogun from Emperor Go-Yozei, and establishes the Tokugawa Shogunate in Edo, Japan. In Hiram, Ohio a group of men beat, tar and feather Mormon leader Joseph Smith, Jr.
Nanjing Incident: Foreign warships bombard Nanjing, China, in defense of the foreign citizens within the city. World War II: In an event later dramatized in the movie The Great Escape, 76 prisoners begin breaking out of Stalag Luft III. Rock'N'Roll teen idol Elvis Presley is drafted in the U.S. Army. Exxon Valdez oil spill: In Prince William Sound in Alaska, the Exxon Valdez spills 240000 oilbbl of petroleum after running aground. Who were born on March 24?